However, as annoying as dandruff is, it's one of those pesky problems that at one point or another happens to just about everyone. And according to dermatologist Dr. Elizabeth Tanzi, the founder and director of Capital Laser & Skin Care, there's not a lot you can do to actually prevent it—especially when fall and winter's cooler temperatures come around. (According to Tanzi, the frigid air will exacerbate a dry, flaky scalp, which is an annoying side effect of dandruff, scientifically known as seborrheic dermatitis.) The key, as it turns out, is all in how you manage it. Tanzi explained to us that the best thing you can do is look for a shampoo or scalp treatment that specifically targets dandruff and the accompanying dry, flaky scalp. If you go with a scalp treatment, Tanzi recommends letting it sit awhile prior to rinsing, and if you continue to have problems, it might be time to go in and see a dermatologist for a prescription. In the meantime, however, Byrdie HQ has some suggestions in the form of a master list featuring our favorite, tried-and-true remedies for a dry, flaky scalp. Keep reading for the ten products that never fail to save our skin. 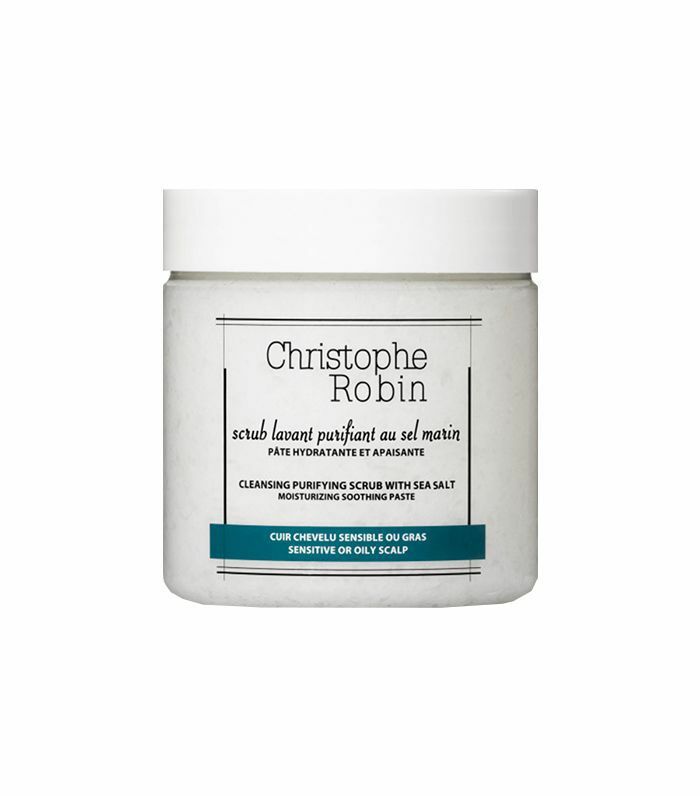 Great for any hair type, this purifying scrub is infused with sea salt and specially formulated to detoxify and hydrate even the most sensitive of scalps. The sea salt supports healthy blood circulation while simultaneously nixing product or chemical buildup. You can use it in lieu of your normal shampoo, but be sure to follow with a moisturizing conditioner on your ends. 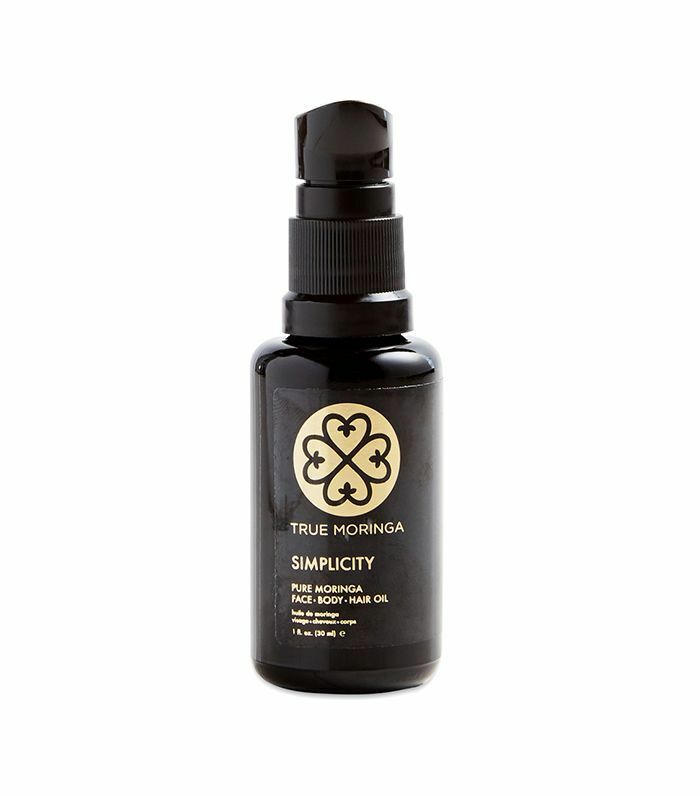 Intensely moisturizing, albeit surprisingly lightweight, this nourishing oil is thoughtfully made from pure moringa oil and is one of nature’s best natural moisturizers. Remember those hot oil treatments from back in the day? Think of this as the 2.0 version. While still in your warm, steamy bathroom post-shower, massage a generous amount (three to five drops should be ample) into your roots and work gently down through your ends. Your dry, flaky scalp will thank you for it. Feel free to leave it in or wash it out after a daylong Netflix binge. 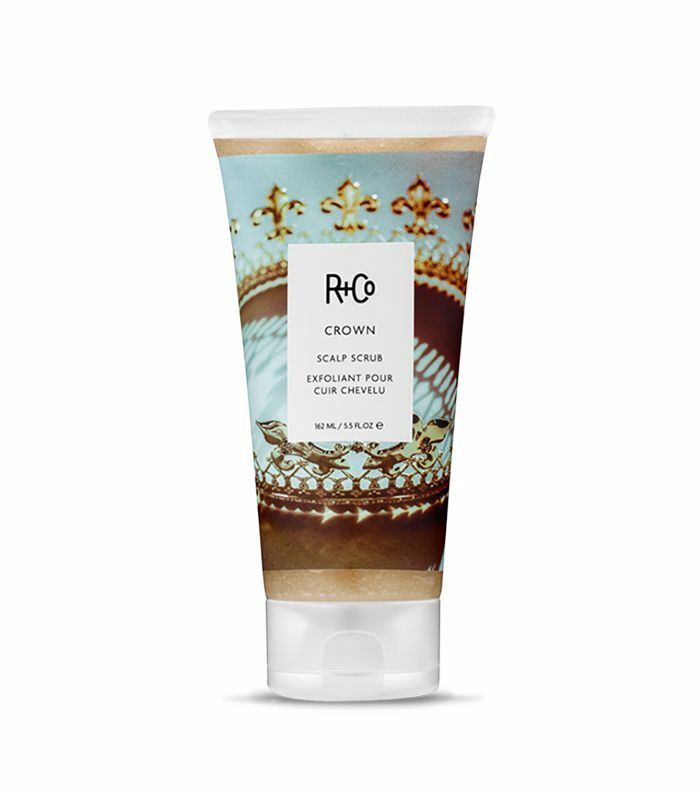 This scalp scrub from R+Co could be considered the brand’s crowning glory (sorry, sometimes we just can’t resist a great pun). The packaging alone is to die for, but we’re also pretty excited about the formula’s purifying and rebalancing properties. Add on the lush scent—a vivid combination of Sicilian lemon, tangerine, eucalyptus, green tea, tree moss, and crisp amber—and (cue Lorde) you’ll rule, you’ll rule, you’ll rule… without a trace of flake in sight. As much as we love our dry shampoo, too much of anything is hardly ever a good thing. Unfortunately, the same goes for our product addiction. An overload of buildup can exacerbate dandruff and worsen (or even encourage) a dry, flaky scalp. However, this one from Briogeo is a game changer. It’s infused with white charcoal, which helps detoxifiy your scalp for a much-deserved refresh. Nothing feels better than a scalp massage, and when your schedule or your S.O. 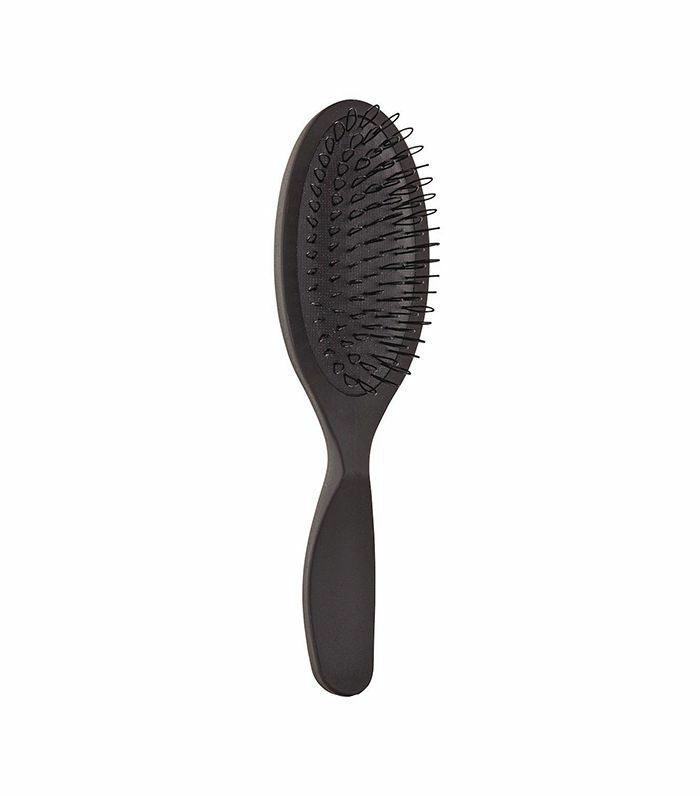 is unwilling, this exfoliating scalp brush from Aveda does the trick beautifully. In fact, it’s basically dry brushing for your head. Intrigued? Before you shampoo, work the brush over your scalp and through your strands. Not only does it feel ah-mazing, but it will increase circulation and effortlessly loosen any buildup or impurities. 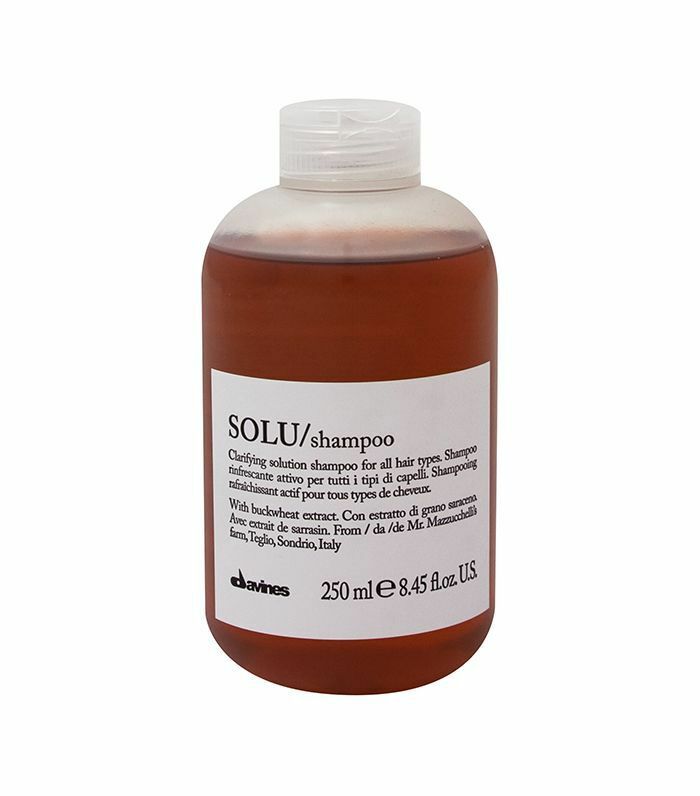 Great for a dry and flaky scalp, this rich, clarifying shampoo is great for reviving hair and scalp that’s having a midsummer (or winter!) breakdown. Gentle buckwheat extracts deeply cleanse while still leaving strands manageable and moisturized. The Rolls-Royce of scalp treatments, this supremely nourishing ointment specifically targets even the most stubborn scales and dandruff-ridden skin. Simply massage into your scalp, leave on for 20 minutes (may we also suggest a face mask? ), and then shampoo it out. Infusions of coconut oil, candelilla wax, and chamomile blue oil help calm irritated skin while naturally forming salicylic acid softens buildup pre-cleanse. From overdosing on color treatments to spending too much time out in the sun, a dry, flaky scalp can be caused by many a culprit. Lucky for us, this cheeky scrub from IGK covers all the necessary bases. 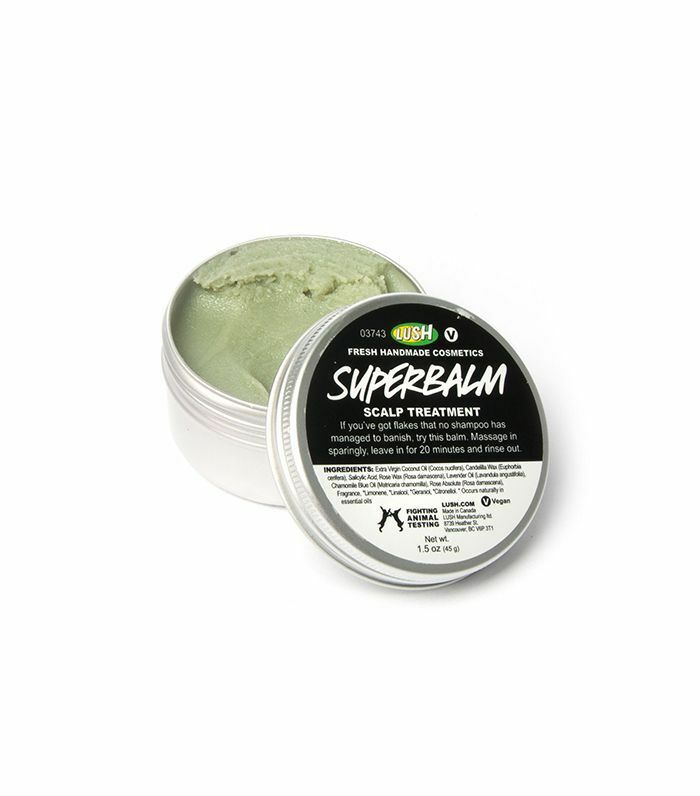 It will remedy and restore your skin’s natural pH to create the ultimate scalp environment—banishing itch and scales and encouraging healthy growth. When it comes to hair health, Phyto always has our back. (Or should we say scalp?) Chock-full of vitamins, this non-oily elixir is a savior for an over-stressed scalp. Veronia and grape polyphenols wake up your skin, nix scales, and contribute to denser strands. 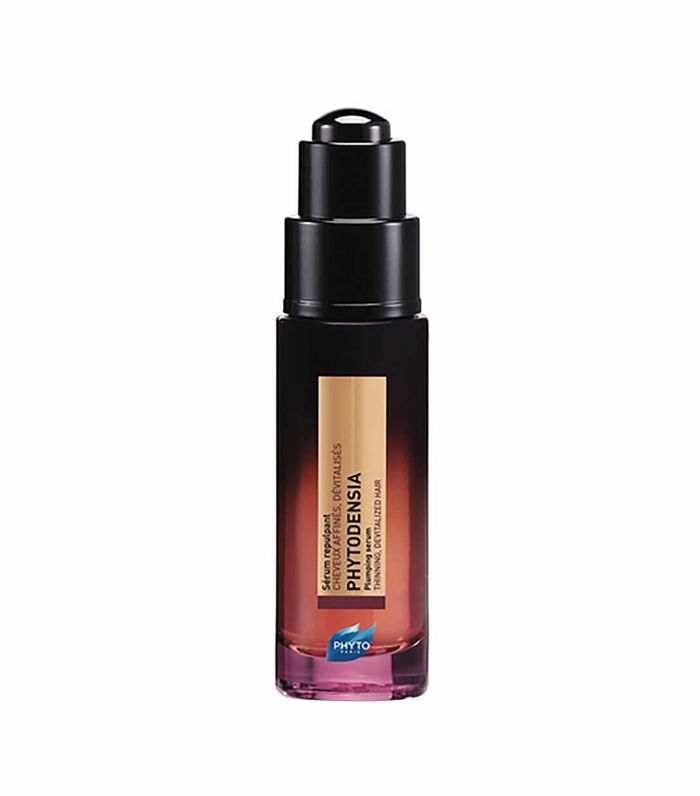 Borderline legendary, this restorative scalp treatment is worth the investment. 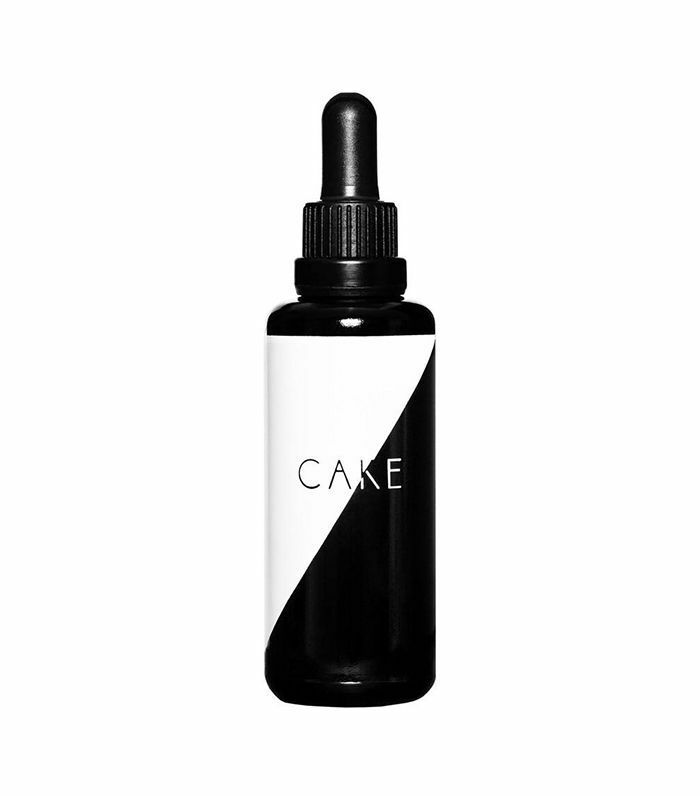 It's a Byrdie cult-favorite and has just shy of 2,000 'loves' on Sephora's website. 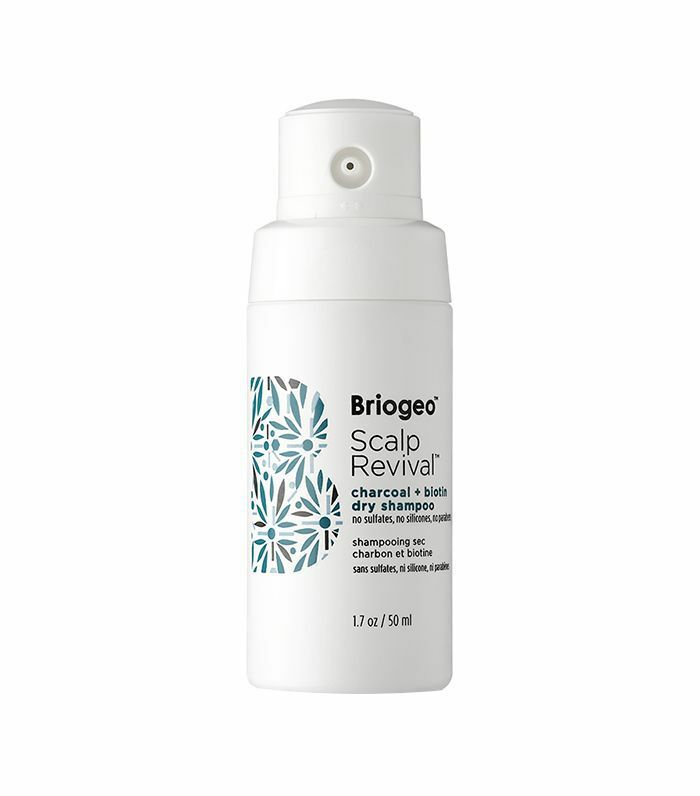 Not only will it hydrate dry skin, it will also restore a balanced pH and promote hair future growth. Plus, it smells amazing (with notes of frankincense, sandalwood, and ylang ylang) and since it's a leave-in, the application couldn't be more effortless. Next up, our editors' favorite moisturizing shampoos to reverse summer damage.